A black French bulldog has, quite tragically, joined the great overhead beyond, after reportedly being forced to travel in unsafe conditions on a United Airlines flight bound from Houston to New York on Monday. Maggie Gremminger, who had been seated behind the pet owner, also confirmed, to the New York Times, that after boarding the flight with two children, she was told to place the 10-month-old puppy in the bin. Another passenger told ABC News on Tuesday that the flight attendant was not aware that there was a dog in the bag when she requested it be placed overhead, and was, according to this witness, “frazzled and shocked” when the flight landed and the dog, deprived of water and air for the past few hours, was discovered. 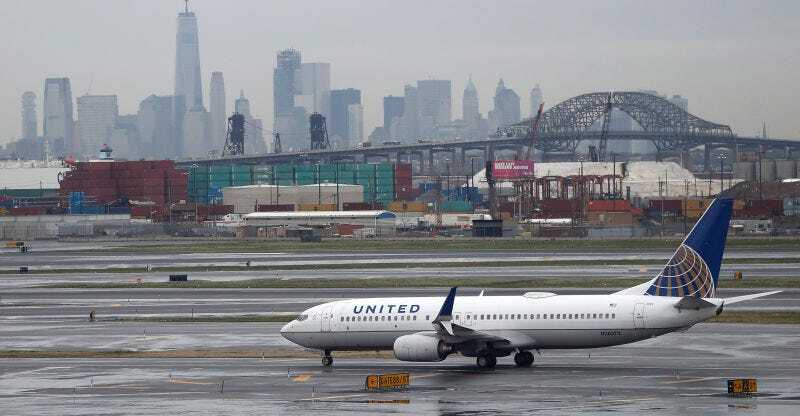 It’s a pretty empathetic sounding statement and, according to the Times, it’s indeed true that placing animals in overhead bins is against United’s policy, according to which pets must fly in carriers that are able to fit under the seat directly in front of the owner’s.